The Korean new soul / R&B megastar heads to Europe with special guests (SAAY, MISO and 2xxx! 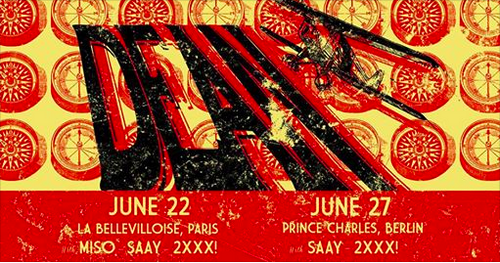 in Paris, and SAAY and 2xxx! in Berlin).